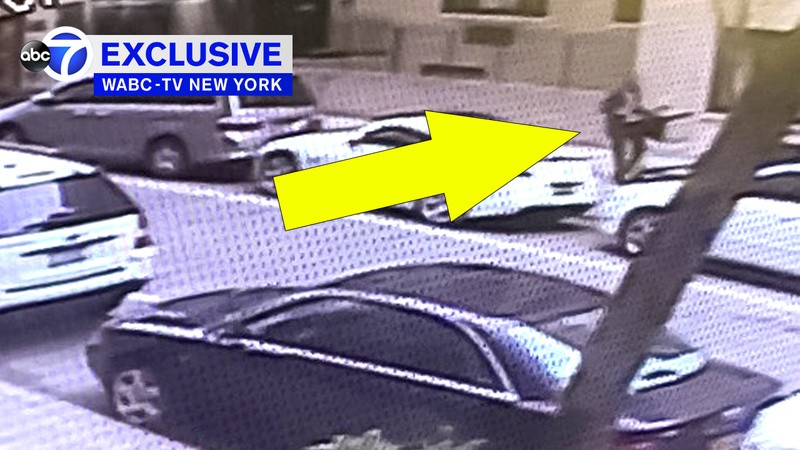 KIPS BAY, Manhattan (WABC) -- A Manhattan man is facing attempted murder charges after an attack on a 78-year-old dry cleaner owner. Police say the suspect is 53-year-old John Franklyn. He was arrested and charged after the attack earlier this week at Apels Dry Cleaners on East 27th near the corner of Third Avenue in Kips Bay. Franklyn is accused of stabbing the victim in the chest, leaving him critically injured. He has since been upgraded to fair condition. Moments after the attack, the victim chased his attacker down the street with a chair before giving up and calling 911. The episode, seen from surveillance footage exclusively obtained by Eyewitness News, is somewhat distant but can be seen fairly clearly. Exclusive video shows a store owner chasing his robber with a chair.